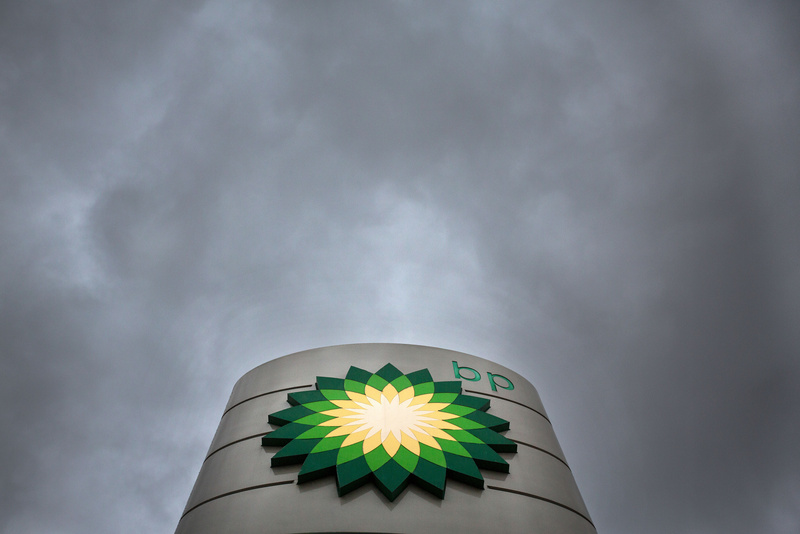 BP has confirmed it plans to cut around 540 jobs from its global upstream business. The energy giant said the roles represent around 3% of its global upstream workforce of 18,000. BP did not confirm the number of North Sea roles affected. However, it is understood many of the reductions expected will be through natural attrition and not backfilling vacancies, as well as demobilisation from projects that are coming to an end. Staff were told of the plans earlier today which BP said were amid changes aimed at improving efficiency and competitiveness. A spokeswoman said: “BP has today informed staff of planned organisational changes in its upstream business regions worldwide, aimed at further improving the efficiency and competitiveness of its organization. “This is part of the ongoing process across BP to modernise its business to adopt more efficient ways of working and also to further simplify its organization and increase efficiency following $50 billion worth of divestments over recent years. “BP continues to focus on the efficiency of its capital spend to maintain its competitiveness in a rapidly changing world, without compromising safety, which remains BP’s number one priority. The firm’s Clair Ridge project in the North Sea, which is targeting 640million barrels of oil, is due to come on stream later this year. Meanwhile, BP recently decided to develop the Alligin and Vorlich satellite fields which together hold about 50million barrels. BP started production of its 450million barrel Quad 204 project west of Shetland last year. Responding to the news, regional officer for union Unite Tommy Campbell said: “This is very disappointing news given BP benefits from the hard work of their employees and it’s not the way that hard work should be rewarded.